Perfect for calming red, sensitive skin, and an ideal moisturiser for rosacea sufferers. Rich and deeply moisturising yet non comedogenic. Rose oil and wild rose hip extract envelop the skin with a protective nurturing film. 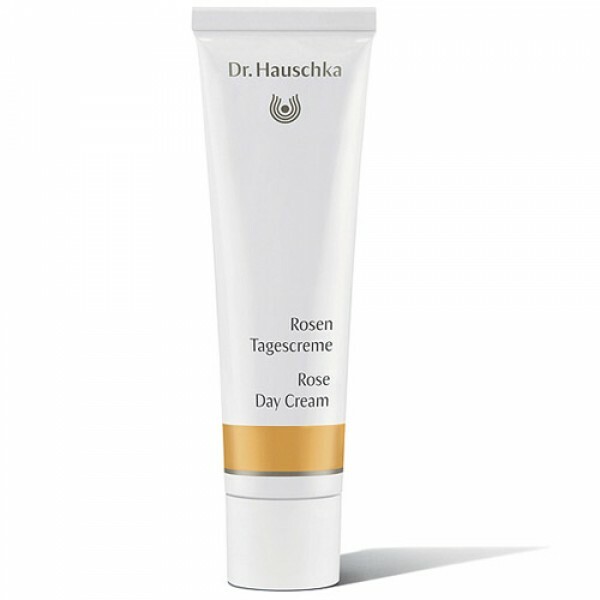 This rich, beautifully scented cream, with the extract of over 1,075 organic rose petals in each tube; strengthens the skin and soothes redness and couperose skin conditions. The skin is encouraged to repair and restore itself as well as being calmed and smoothed.